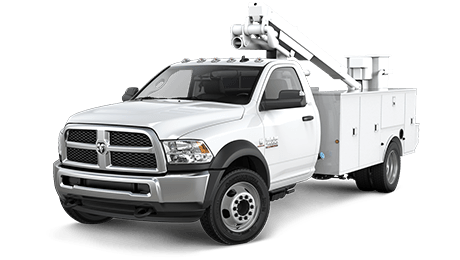 Every inch of the new 2018 Ram 4500 from Ewald Chrysler Jeep Dodge Ram has been built with the needs of the hardest workers in mind. 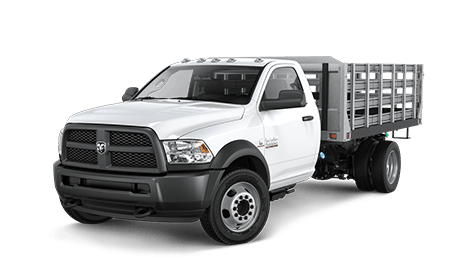 Even though this looks like a luxury truck, it is still built to handle the toughest jobs. The rear frame steel strength is nothing to laugh at, at 50,000 PSI, it has the muscle and strength to handle whatever you throw at it. The new 2018 Ram 4500 at Ewald Chrysler Jeep Dodge Ram can take on all types of Wisconsin roads and loads, from city to country and anything else you could encounter. There are numerous customization for every model, each one tailored to help you get your job done. 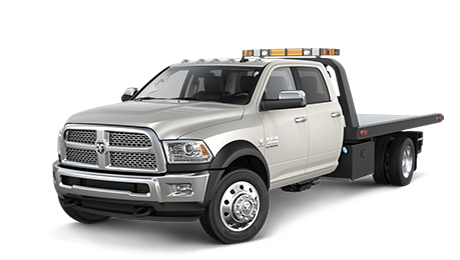 The 2018 Ram 4500 features an amazing towing package and has many customizations to achieve any job. Ram 4500 features dual zone climate control, so no matter how cold it gets in Wisconsin, your 2018 4500 makes it easy to stay warm. Comfortable seats and modern conveniences make this feel like a luxury vehicle. It would be hard to find something this nice that is able to work as hard. The flat rear frame rail makes it easy to attach any uplift with minimal work or modification. Whether you're towing a trailer or need to haul a ton of dirt, 2018 Ram 4500 are always prepared to take it head on. Nothing is off limits regardless of what sort of terrain you encounter. Haul the largest loads with ease even over the most difficult environments. 74 gallon dual fuel tank capacity. Dual Access Power Take Off. Multiview display lets you see what's going on around you. Many different uplifts for different purposes. Automatic High-Beam Control and Fog Lamps. Towing capacity up to 29,000 pounds. Able to handle the largest jobs. Luxury interior in a work vehicle.